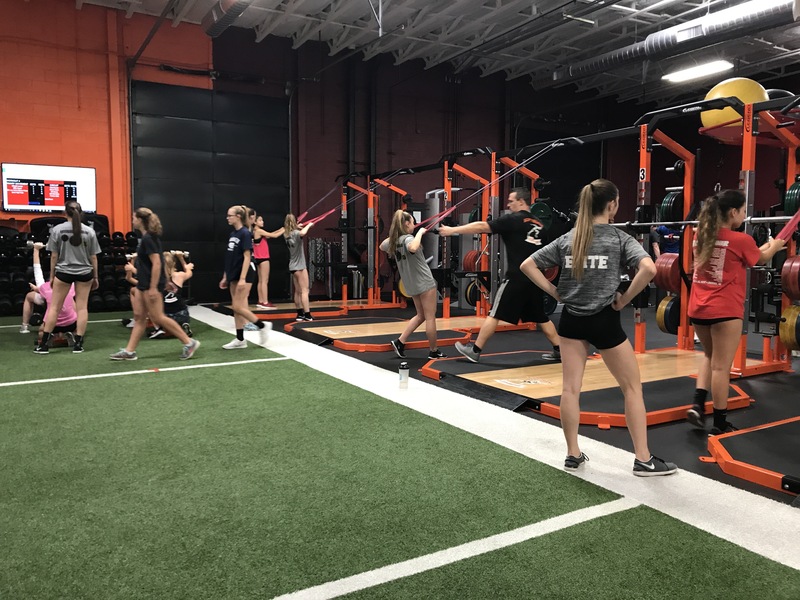 According to recent statistics, volleyball participation in the the United States for boys and girls is second only to soccer. 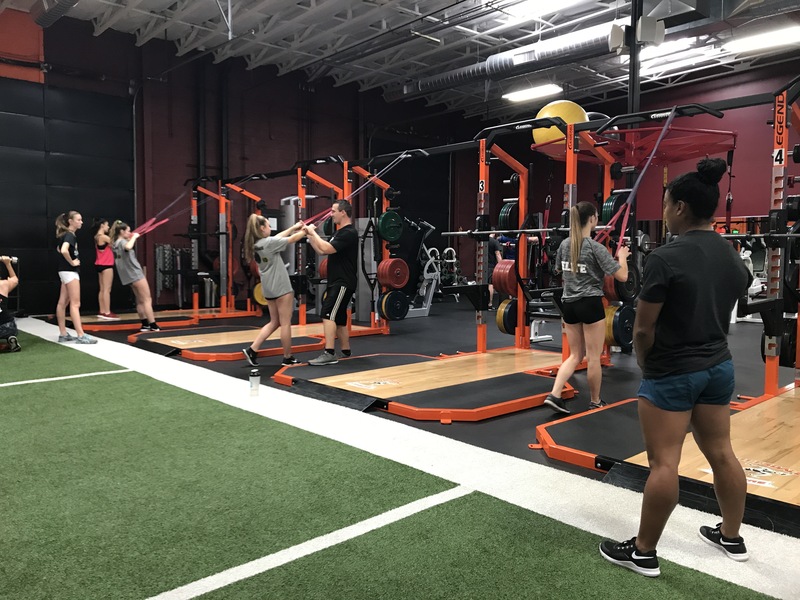 While volleyball may involve less direct physical contact than sports like football or LaCrosse it’s still an aggressive, fast-paced game, involving a lot of lateral movement, jumping, diving, and the occasional fall or collision. 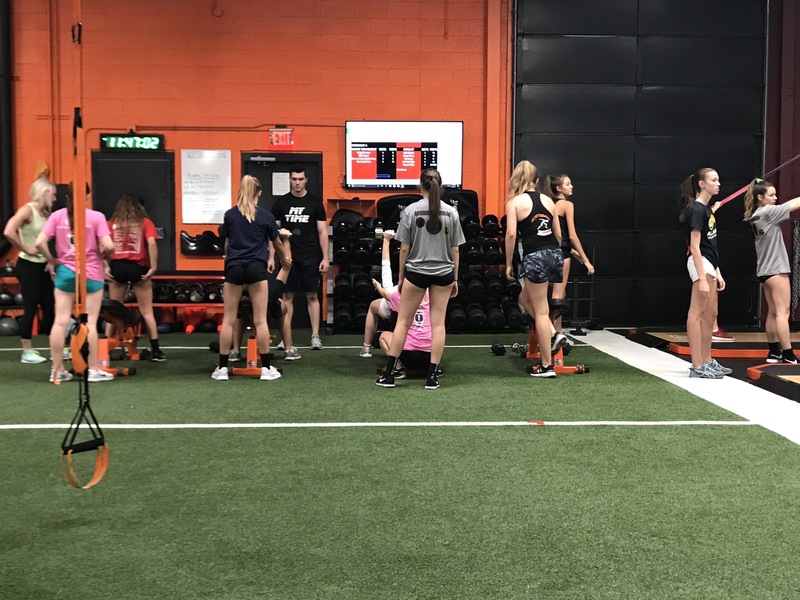 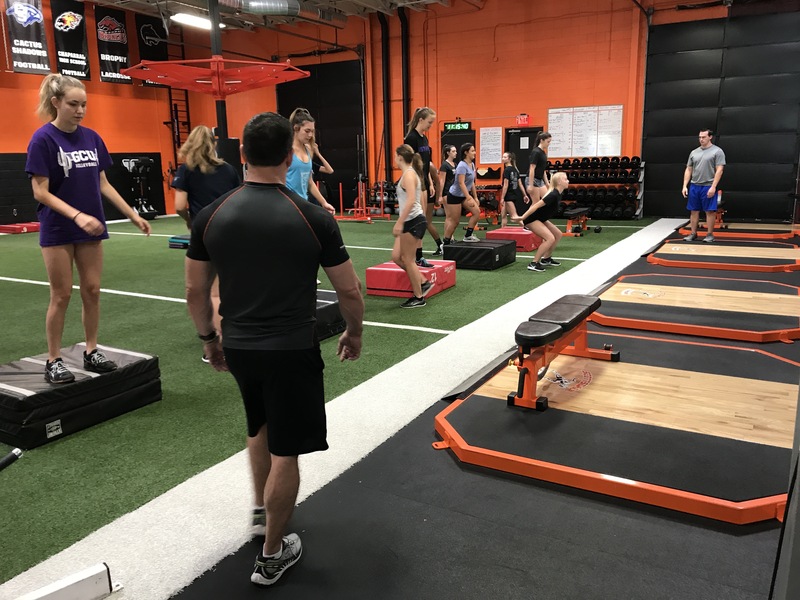 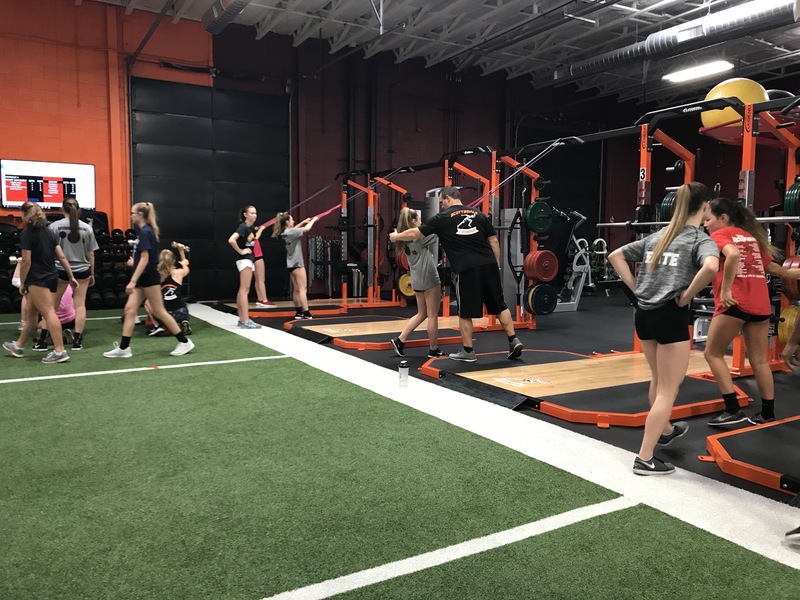 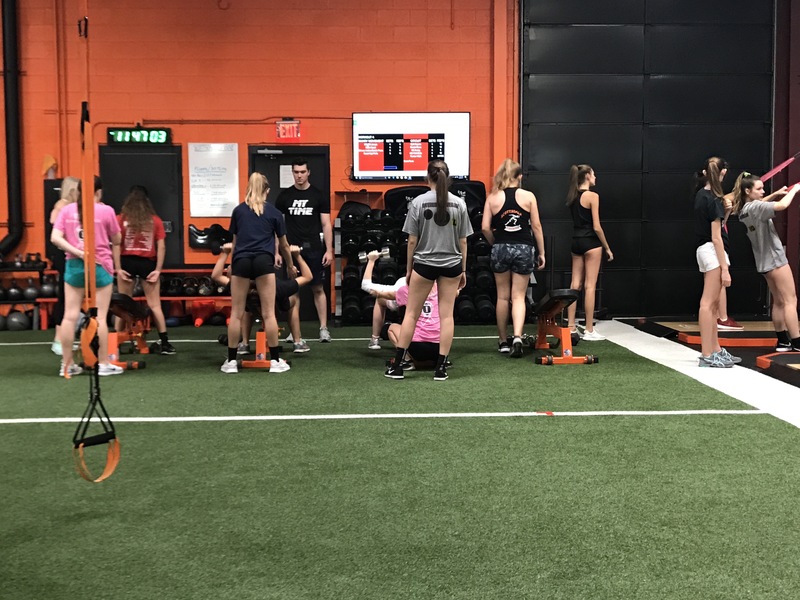 Scottsdale Combine believes in properly training and conditioning volleyball athlete both in and off season by working on balance, functional strength, flexibility to help not only reduce the risk of injury but increase the performance of the athlete during competition.